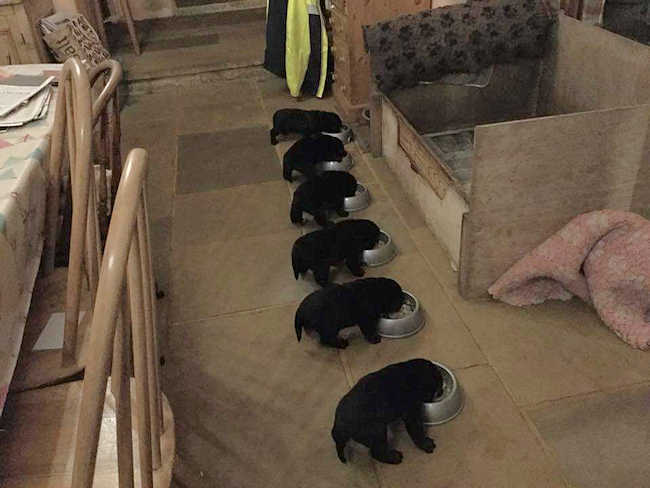 Our black labrador puppies are adorable. We've only got a boy and a girl left. So, much so that we've now only got two who haven't found their forever homes yet. 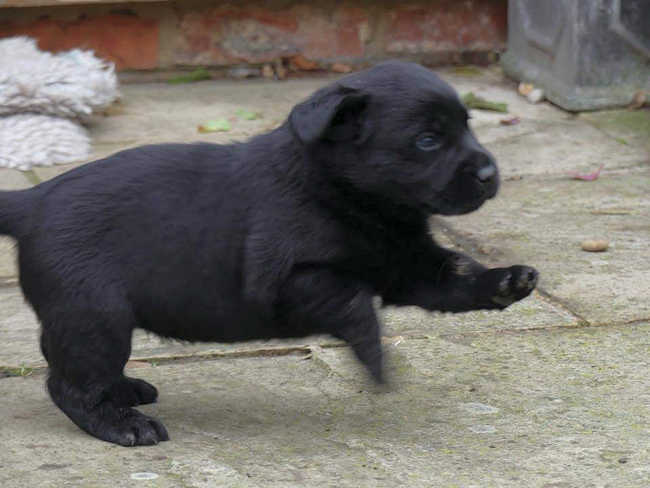 We had a boy and a girl available and, oh my, I know I have a vested interest in them, but they are the cutest little balls of fur I have ever seen. 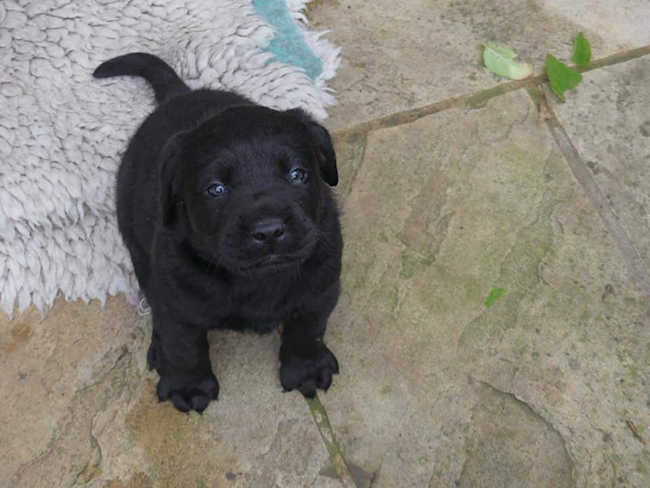 So, if you'd like to come along and see them with a view to welcoming them into your family then do visit us in Clifton Reynes and subject yourself to cuddles and sloppy face licks from these beautiful little black Labrador puppies. 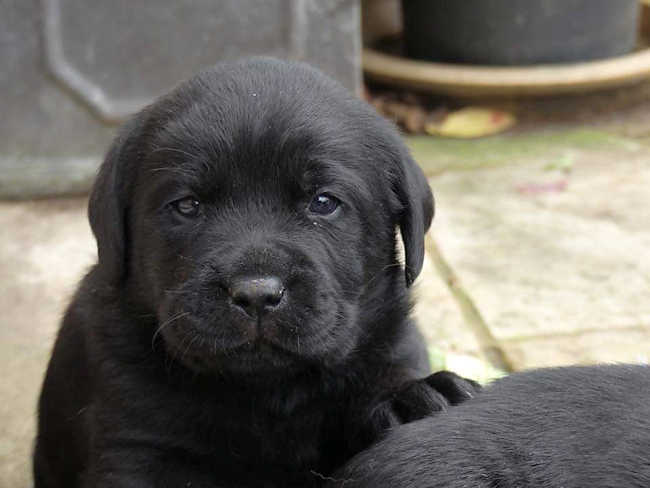 Do give me a call on 07879 414110 or click here to ping me an email if you'd like to come see our two remaining black labrador puppies..